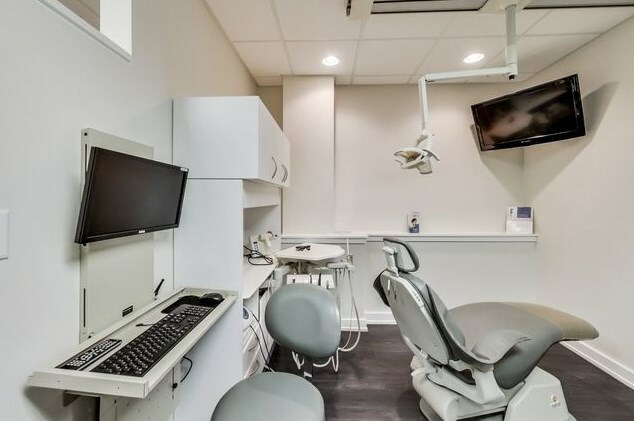 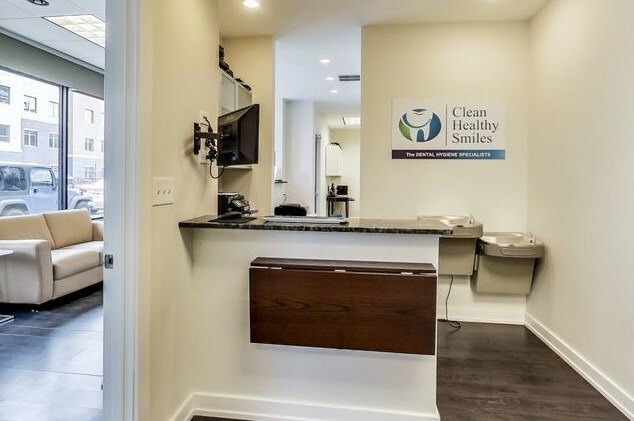 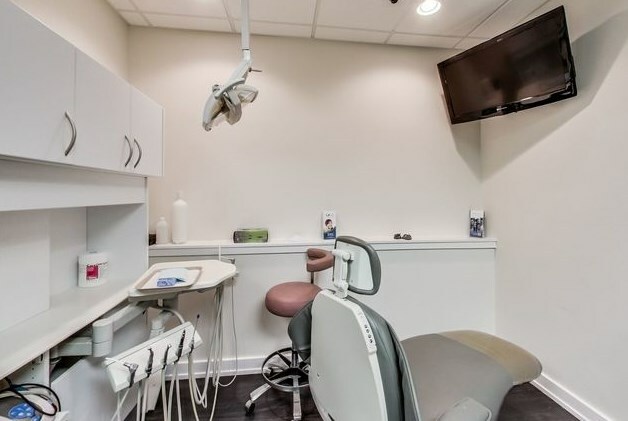 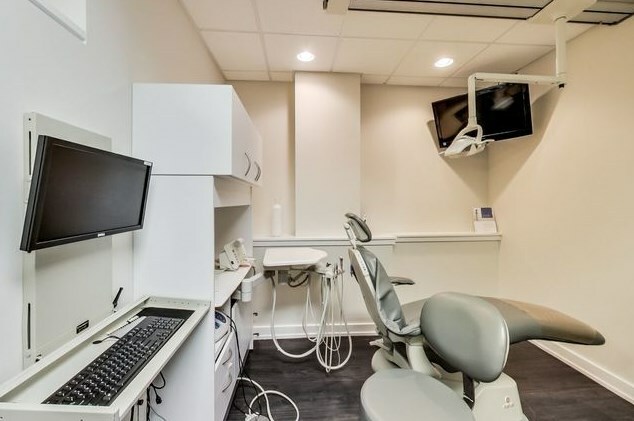 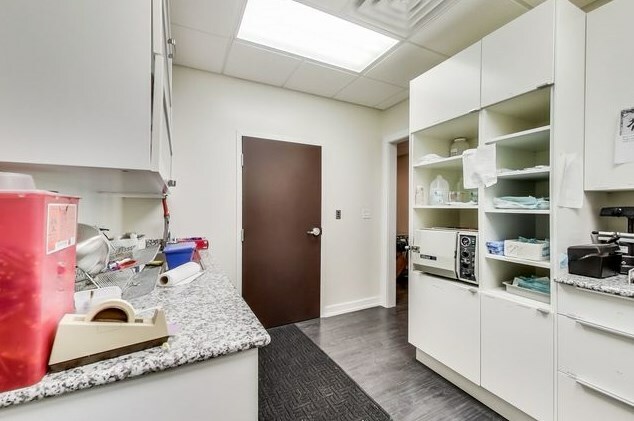 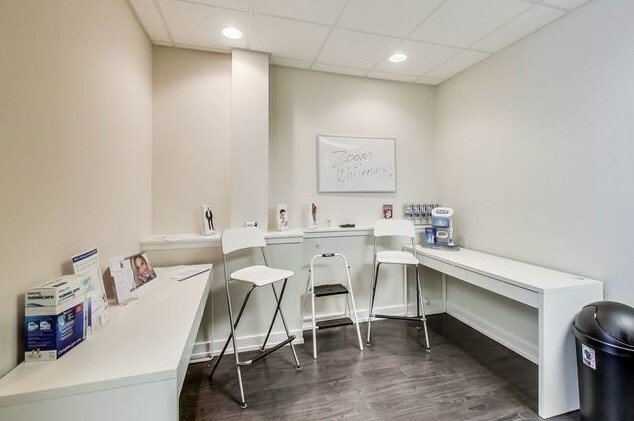 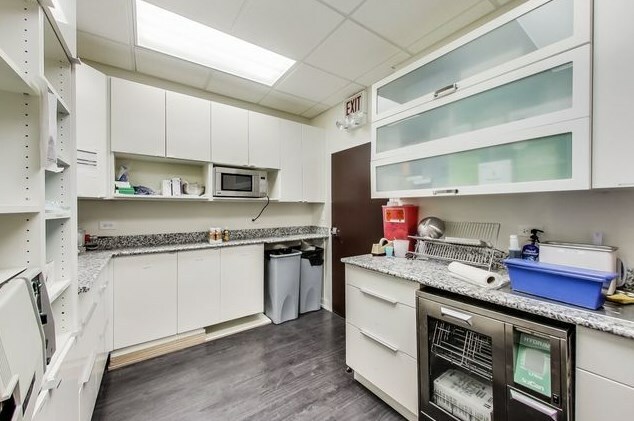 Turn Key Dental office located in Lakeview. 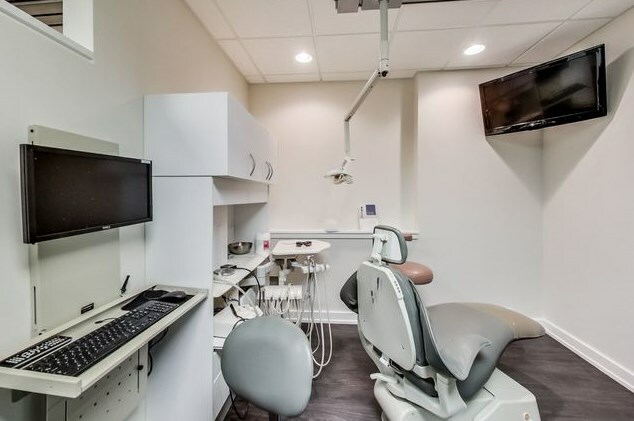 All furniture fixtures and equipment in place ready to go. 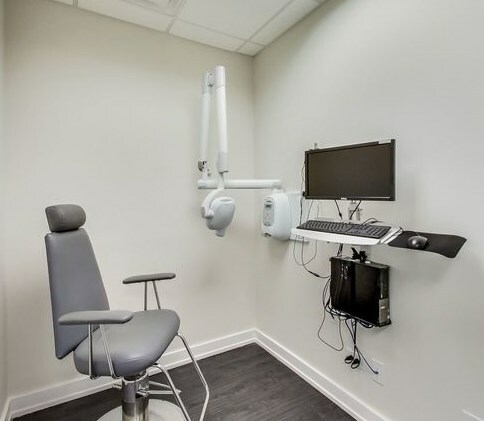 Equipment list upon request but extensive. 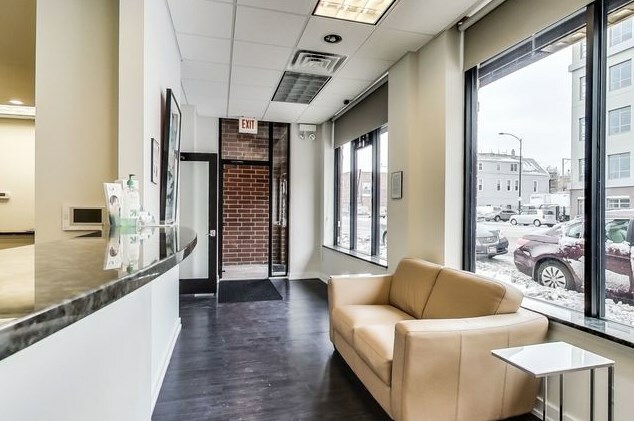 Ready to go dental office for the dentist looking to open right away. 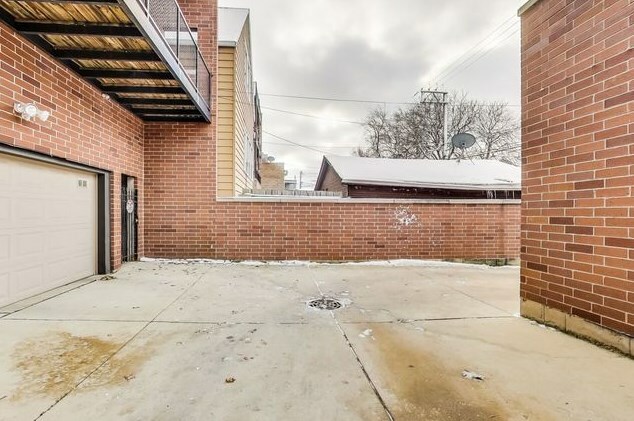 Seller financing may be available. 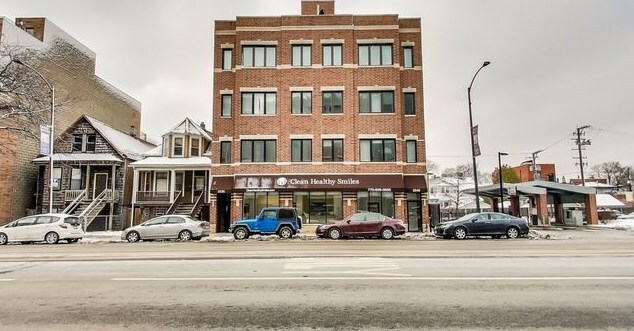 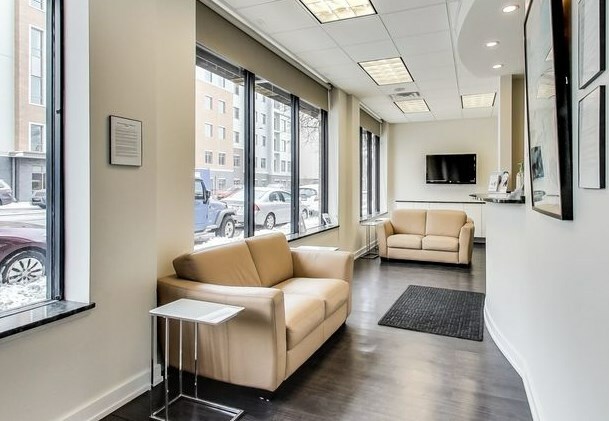 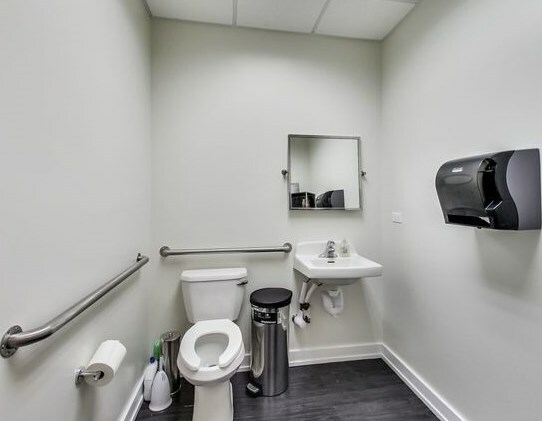 3540 North Ashland Avenue, Chicago, IL 60657 (MLS# 10143345) is a Commercial property. 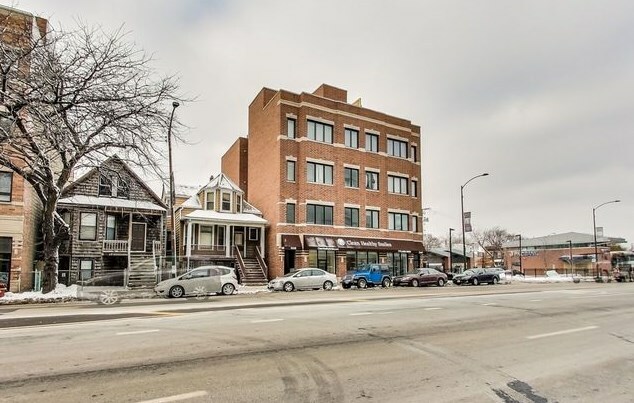 3540 North Ashland Avenue is currently listed for $450,000 and was received on November 25, 2018. 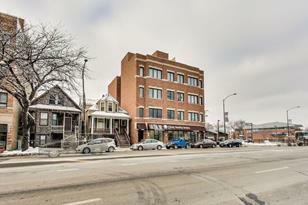 Want to learn more about 3540 North Ashland Avenue? 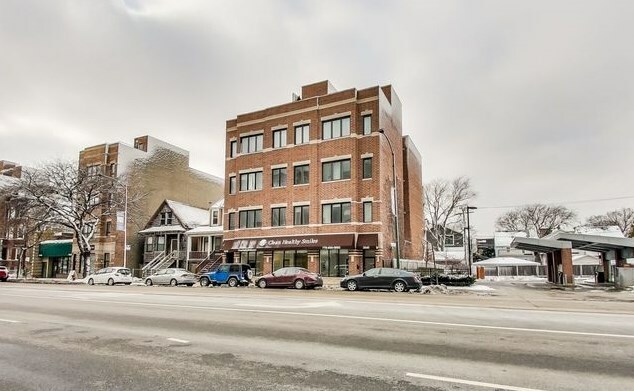 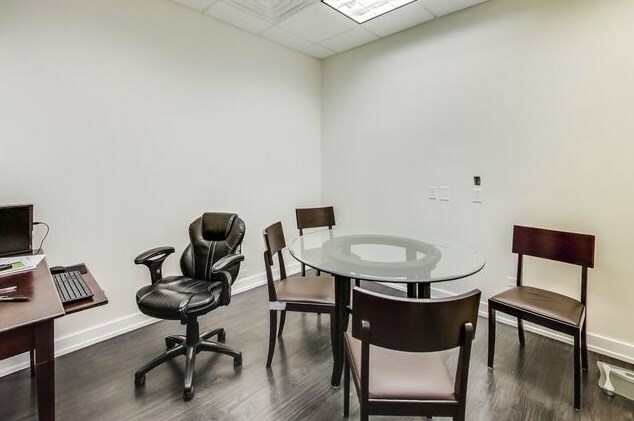 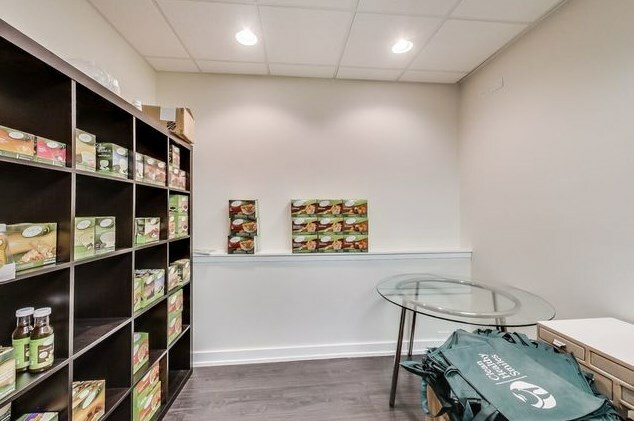 Do you have questions about finding other Commercial real estate for sale in LakeView? You can browse all LakeView real estate or contact a Coldwell Banker agent to request more information.